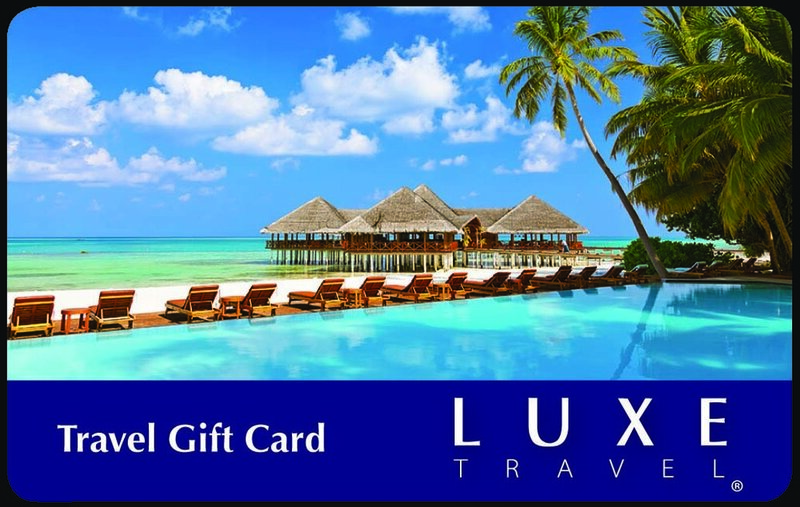 A LUXE Travel gift card is the perfect present for any special occasion. Recognize the individuals who are important to you, or say a heartfelt ‘Thank you’, with the meaningful present they’ll remember for a lifetime. Give them the world with the gift of travel. Contact us at info@luxetm.com.